Another great month for a great Year Ahead and for Great Life. 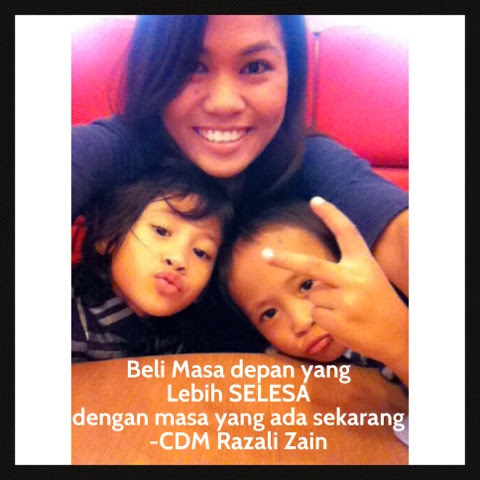 Another 2 months before olyn bergelar fulltime mumprenuer atau work at home mom.Yes! I will be fulltime GLAMprenuer after this.Punya banyak kualiti time dengan my kids & my parents. There is a lot of preparations in order to make this dream come true.Not happen in one or two months but 1 and half year. Olyn rujuk cara mumprenuer yang berjaya seperti CDM Hanis Haizi, CDM Shaliza Aziz dan CDM Maisarah Ibrahim. 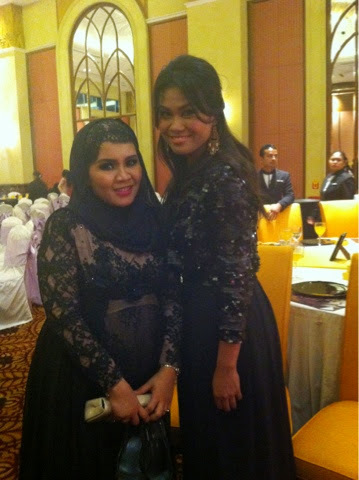 CDM Shaliza Aziz my direct CDM, founder of The diamond Circle with CDM Hanis Haizi. Olyn akan cerita kemudian my journey to be a fulltime mumprenuer in my next post. 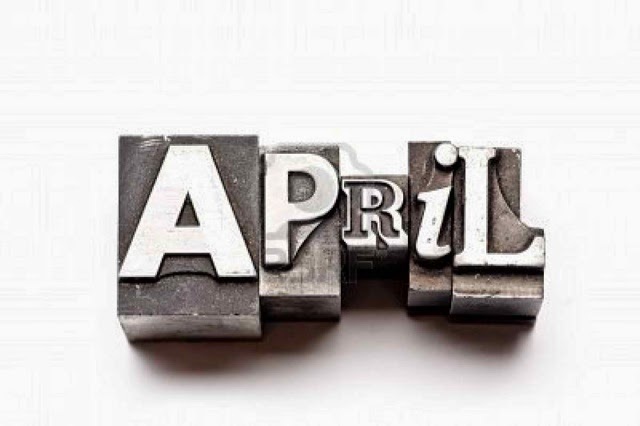 In Sha Allah, this month will be another Great month.Besarkan impian, besarkan kumpulan, bantu my biz partners untuk sama-sama berjaya dalam business ni. 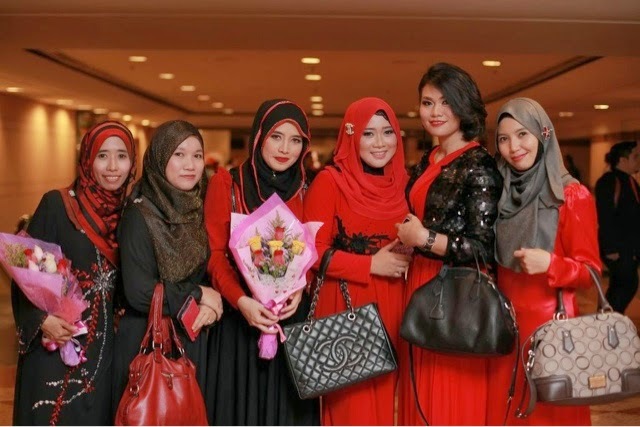 Siapa berimpian menjadi work at home mom? Let me share how i work on it.